Entry and exit signs are necessary to not only point people in the right direction, but to also inform staff and visitors of entry and exit restrictions in place. 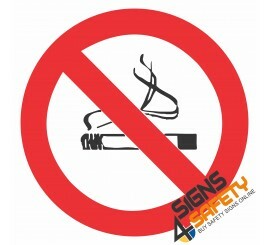 We are market leaders in this area and offer a wide range of different Safety Signs that will effectively communicate to visitors and employees whether they are permitted access or to warn against blocking entrances and walkways. No Entry Signs There is 1 product.